Compass Acapella Sunderland Choir welcomes you. Based in Tyne and Wear close to Sunderland in Cleadon, we aim to give you some insight into our choir and how to get involved. We are a modern forward thinking choir who sing male voice arrangements in four part harmony. 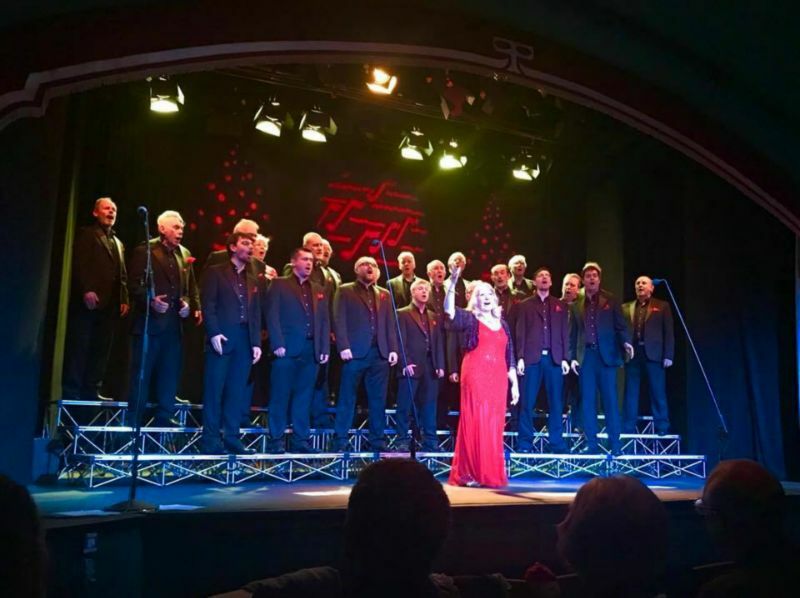 Compass are members of The National Association of Choirs , British Choirs on the Net, The Directory of English Male Voice Choirs and regularly perform in concerts all over the North East with Tyneside A Cappella. We have members who travel from all over the Tyne and Wear and Northumberland areas, from Cramlington, Newcastle, Ellington, Gateshead, North Shields, Cullercoats, Jarrow, Hebburn, South Shields and Sunderland. If you want to sing music by Queen, Bob Dylan, Billy Joel, Ray Charles, Elton John, Otis Redding, ELO, Michael Buble plus songs from The Lion King, Les Miserables, The Wizard of Oz, Jekyll and Hyde and also like a bit of Gospel music, then this might be just what you're looking for.